Allied health professionals play a vital role in the care and support of patients. It is critical, therefore, for them to acquire foundational IO knowledge and techniques as it pertains to their role. SIO’s new Allied Health Program features an innovative and practical program designed specifically with registered nurses and technologists in mind. Program highlights include the history of IO, insights into the most recent advances in care for various cancer types, updates on innovations in interventional techniques to treat cancer patients, a look at immune-oncology and MSK interventions, imaging guidance, technology, and more. What's Your SIO Status? 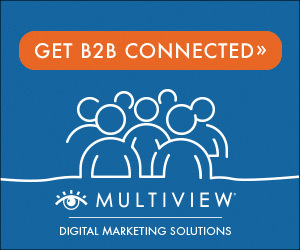 Renew Your Membership Today! The field of Interventional Oncology, as well as the continued success of SIO, is dependent on the support of members. SIO membership not only illustrates dedication to the mission of the society, but to the continued growth and success of the field of IO. 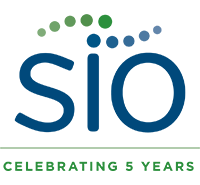 If you are planning on attending SIO’s Annual Scientific Meeting this year, you can bundle your SIO 2019 registration with SIO membership and other add-ons and get the most out of your conference registration – for a reduced cost! Bundling your conference registration with membership to the Society of Interventional Oncology also allows you to benefit from access to a global network of IO professionals well beyond 8–11 June. 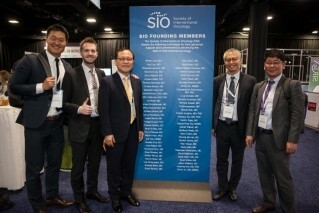 Visit the SIO website for more information membership renewal and on our new registration packages and other ways to get involved with the only society dedicated to advancing the field of IO. Learn more about treatment options for patients with painful bone metastases.